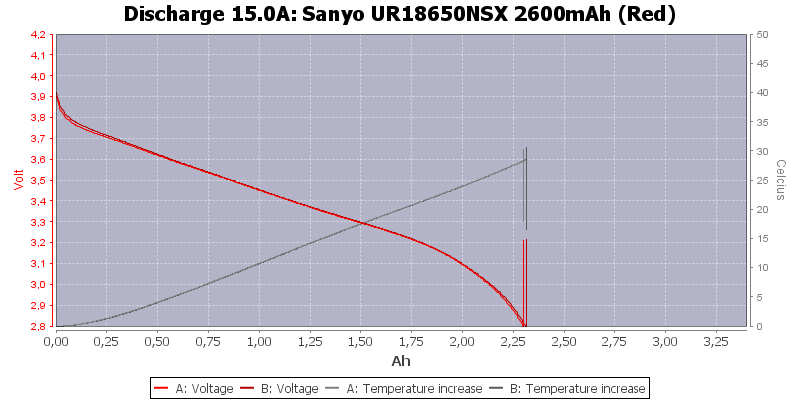 A high current cell with decent capacity cell from Sanyo. 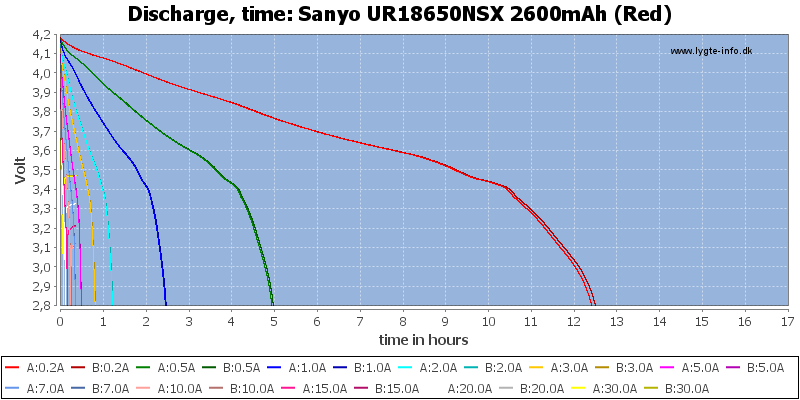 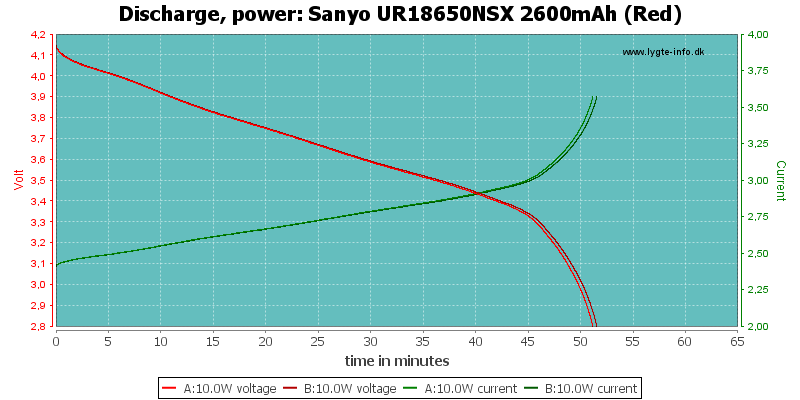 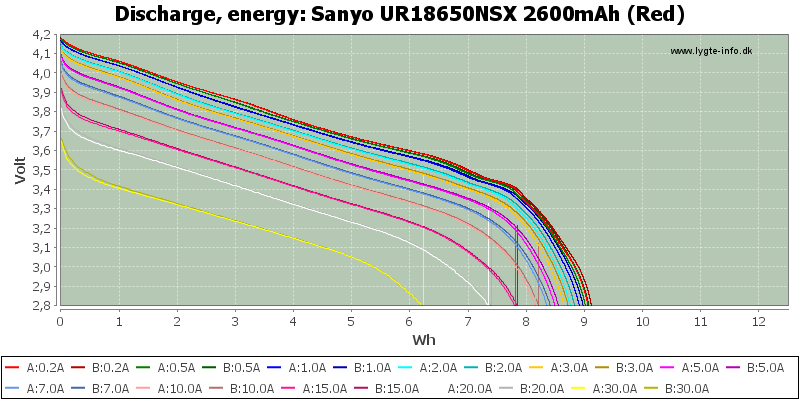 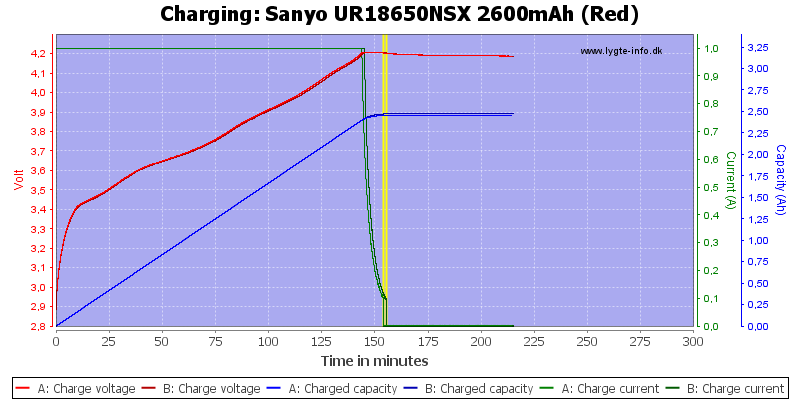 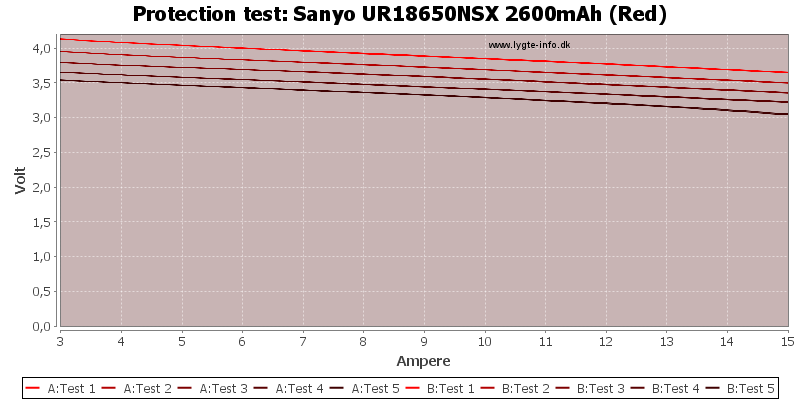 The discharge curves looks very good, the cells tracks nicely and the capacity is nearly constant up to 20A. 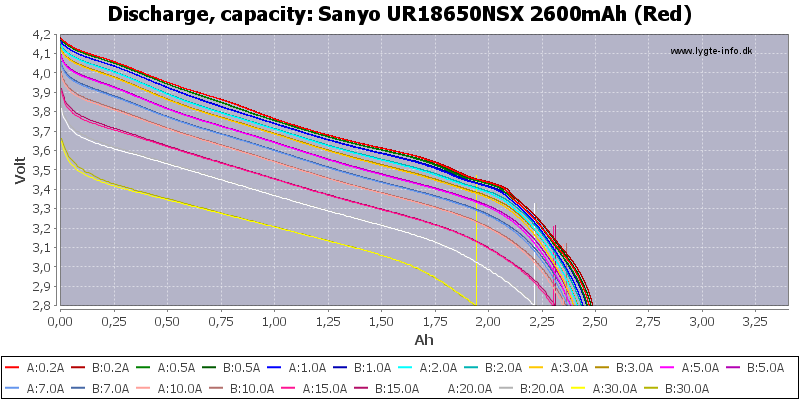 The 30A curve is outside specifications, but the cell handles it nicely. 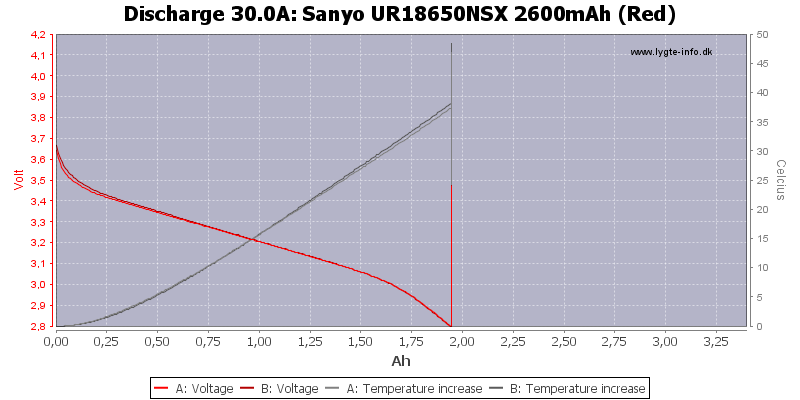 The cells gets warm, but not anywhere near the temperature limit. One of the cells reach 82°C after I have stopped discharge. 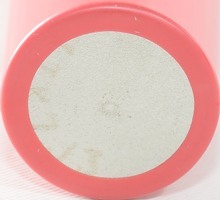 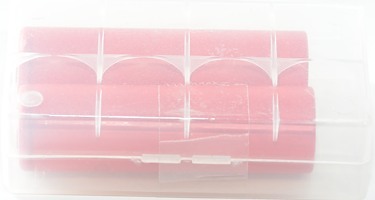 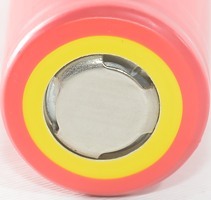 This battery is a very good battery with good high current performance, capacity is in the mid range.